Thanks for visiting our website. We’re the leading manufacturer of plasma surgical system and electrode blades for human body soft tissue surgeries. Cutting, stripping, puncture, vaporization, hemostasis, ablation, shrinkage and repair of soft tissues in open and closed surgeries. Our surgical products are used in medical departments of E.N.T, orthopedics, urology, pneumology, digestology, etc. GAOTON makes the commitment to improve products and create good value for customers. We have obtained the Certificate for Exportation of Medical Products, CE Certification, Class II Medical Products Registration of State Food and Drug Administration etc. Keeping “Quality First and Customer Supreme” principle, we will offer the best plasma surgery equipment to customers worldwide. It applies low temperature plasma technology 40-70°C, to minimize the thermal injury to surrounding tissue. Small surgical probe goes to the diseased area inside human body to make precise and efficient treatment. Applicable for E.N.T, orthopedics, urology, pneumology, digestology surgeries, etc. Cutting, stripping, puncture, vaporization, hemostasis, ablation, shrinkage and repair of soft tissues. With cure rate over 90%, it offers an advanced and more efficient therapy for surgeon and patients. The plasma surgery system shortens the postoperative hospital stay and recovery period of patients. 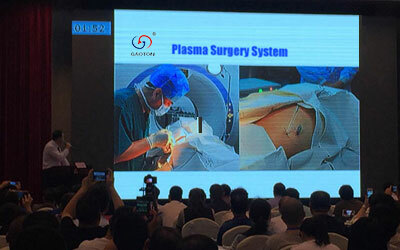 Founded in 2003, GAOTON professionally develops and produces medical devices of low temperature plasma surgery system and high frequency electrode. 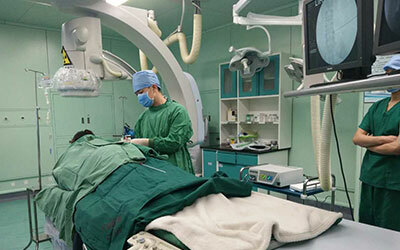 We are serving over 10000 hospitals in China’s domestic market, and we are moving forward globally. 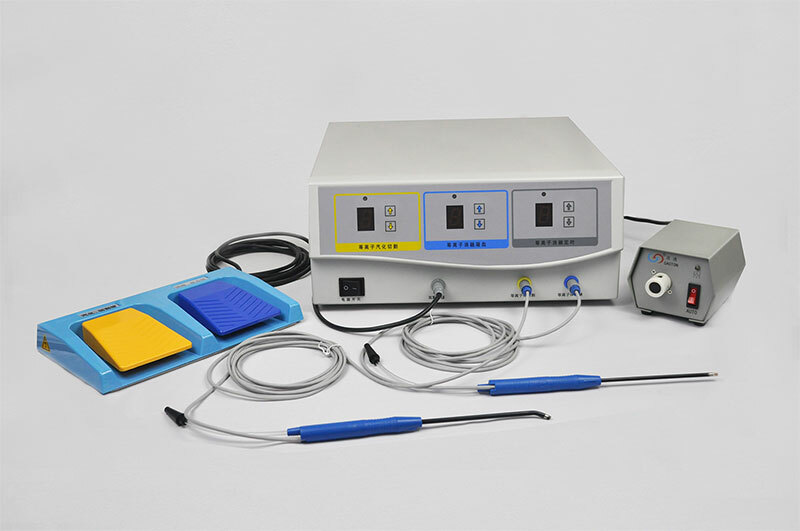 GAOTON plasma surgical system and high frequency electrode are used for cutting, stripping, puncture, vaporization, hemostasis, ablation, shrinkage and repair of soft tissues in open and closed surgeries. Copyright © Xian GAOTON Technology Development Co., Ltd.